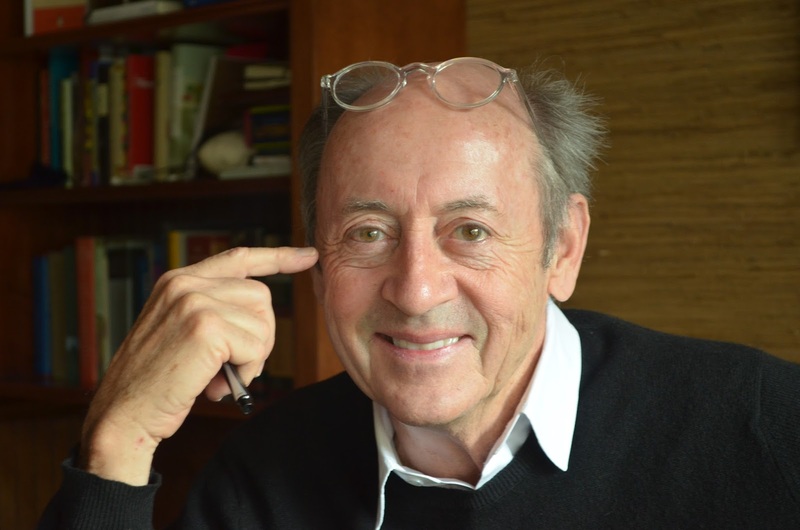 When Bob Dylan won the Nobel Prize for Literature, former U.S. poet laureate Billy Collins was in Minnesota, making two appearances for Pen Pals, the Friends of the Hennepin County Library’s author series. It seemed only natural that someone would ask Collins his opinion on that, and on Friday morning, Oct. 14, at the Hopkins Center for the Arts, someone did. “I was fine with it,” Collins told the sold-out crowd who had come to hear him read and speak. “The Nobel Prize committee often comes up with obscure writers, and you have to play catch-up [to learn who they are]. But you don’t have to google Bob Dylan. “If you want to test to see if a song lyric is a poem,” Collins continued, “you have to get everyone off stage, including the three singers in their sparkly dresses, so all you have is a piece of paper with the lyric, and then you read the lyric. ‘Come on, baby, light my fire/Come on, baby, light my fire’ is not a poem. “I’ve read [Dylan’s] lyrics on paper, and his liner notes. And I think his lyrics do hold up on paper. Collins is a rock star himself, in the literary world, poetry subcategory. He has a new book, “The Rain in Portugal,” which made its debut today at #15 on the New York Times bestseller list for hardcover fiction (because the Times doesn’t have a bestseller list for poetry), which put Collins in a good mood. Or maybe he was already in a good mood. He seemed like a happy man, someone you’d like to know, genial, glad to be a poet, and a successful one at that. In a little over an hour, leaving time at the end for a Q-and-A, he read 26 poems, interspersing them with often humorous anecdotes. Collins’ poems are plainspoken, laced with humor, yet profound. They usually start with something simple, even mundane, then rise up and expand in meaning and importance, sometimes to the point of majesty. Because Collins is a rock-star poet, here’s his set list from Friday – the titles of the poems he read. Many are from “The Rain in Portugal,” but not all. Some, like “The Lanyard” and “Forgetfulness,” are old favorites people in the audience already knew. -- On the state of mind that produces poems: “Vigilance. … I’ve never sat down to write. I’ve never had any work habits. … Poetry is an exploitative, opportunistic view of human experience. … Being able to spot something you think might have poetic possibilities, then trying it out later.” He always has a notebook, and many of his poems begin with something he’s written there. Wish I could have been there for this !